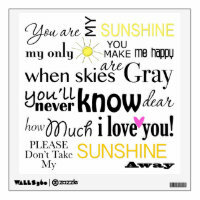 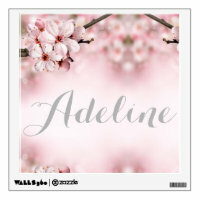 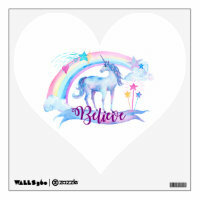 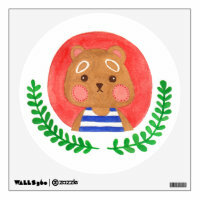 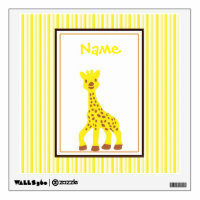 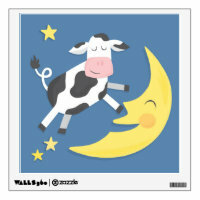 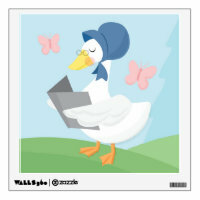 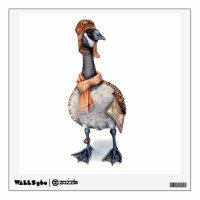 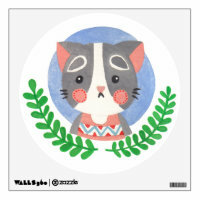 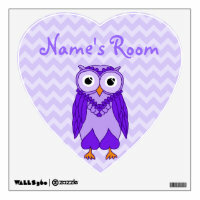 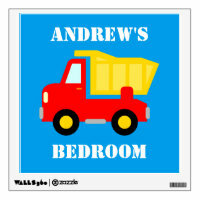 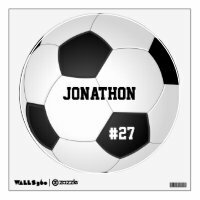 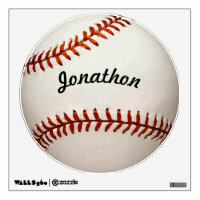 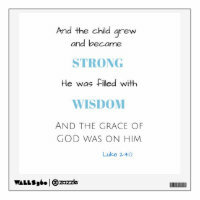 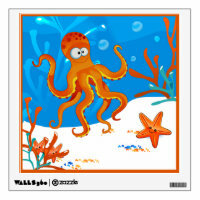 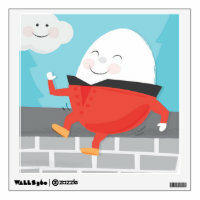 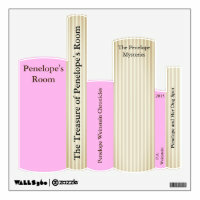 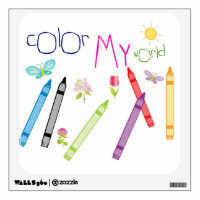 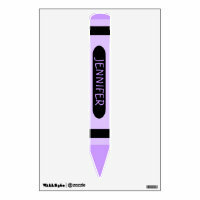 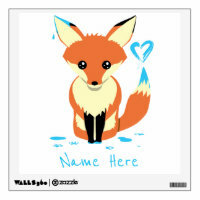 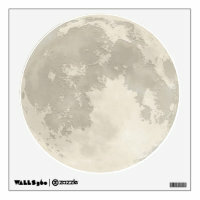 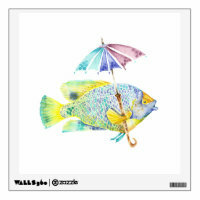 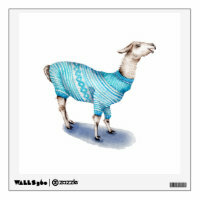 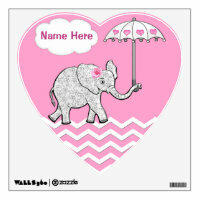 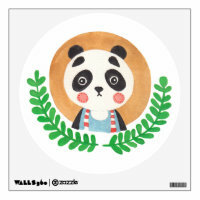 Brighten up any room with a custom wall decal from Zazzle and Walls 360! 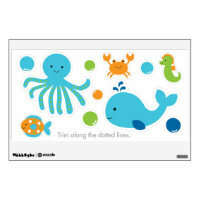 Printed with premium eco-solvent inks on high quality fabric paper, your images, text, and designs will pop off the wall with stunning clarity and color accuracy. 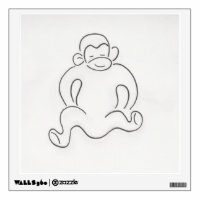 Made to be moved, each wall decal can be peeled and repeeled. 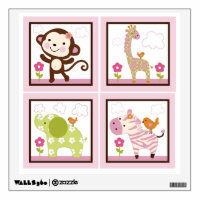 Visual stimulation is a very important part of babies early development. 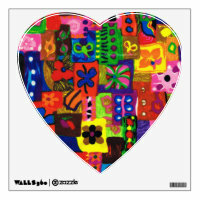 These patterns were part of a collection I used on a large screen for my son when he was a baby. 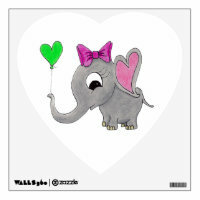 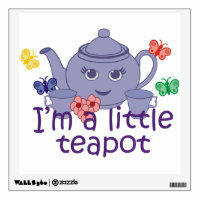 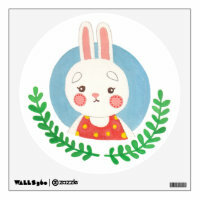 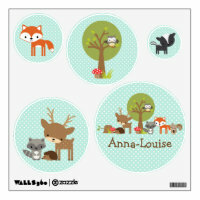 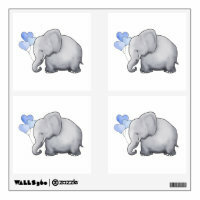 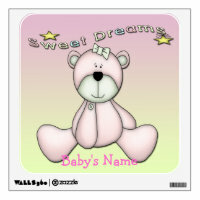 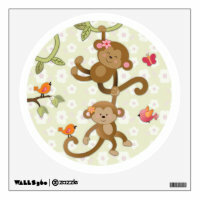 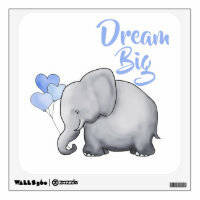 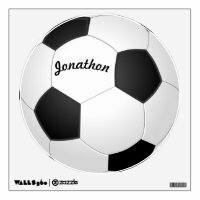 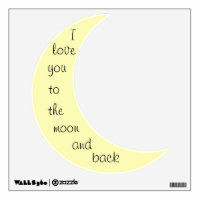 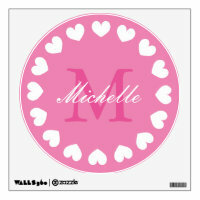 With the introduction of these wall decal stickers the design I used are now available to you too for your babies nursery. 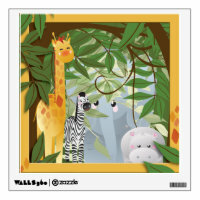 Baby's vision is not as developed in the early years and they find bold shapes black and white and bold red and high-contrast stripes and shapes of interest providing stimulating visual input for their young eyes. 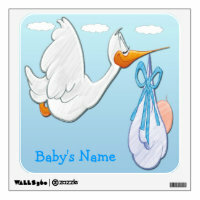 Would make a great baby shower gift, or newborn present.